A true two for one: One of the most highly-regarded film soundtracks of all time, from one of the most highly-regarded films of all time. You’re listening to theme from Laura, composed by David Raksin. The 1944 film tells the story of a detective who falls in love with a woman during a murder investigation. The only problem is, he’s investigating her murder. Or…is he? The film starred sultry Gene Tierney alongside Dana Carver, Clifton Webb and a pre-horror Vincent Price. 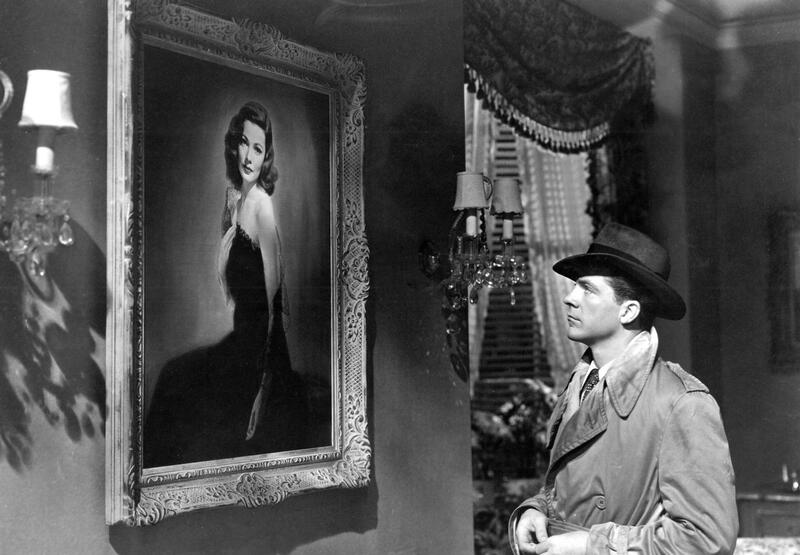 Directed by film noir master Otto Preminger in 1944, Laura was nominated for 4 Academy Awards, winning one. The American Film Institute ranked it as the 4th best Mystery film of all time. And the soundtrack? The seventh-best in the history of American cinema. Just listened to ‘Laura’ episode on WAER. Our host pronounced the name as Dana Carver, and that would be my fault entirely. Dana Andrews’ first name was “Carver”, and it looks like I switched them up there. Thanks for listening, and thanks for your comment!